Nothing better than starting off your day with an upbeat club banger! This one comes from Prismic, an upcoming producer from Boston that combines hard-hitting beats with funky wobbles. 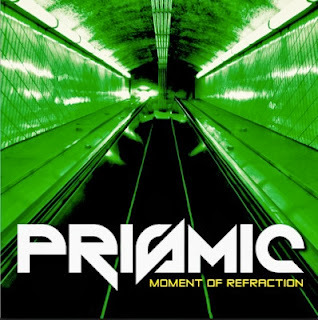 "Radiation" is part of his new album 'Moment of Refraction', more info here. Feel free to check out his other cool productions on SoundCloud!